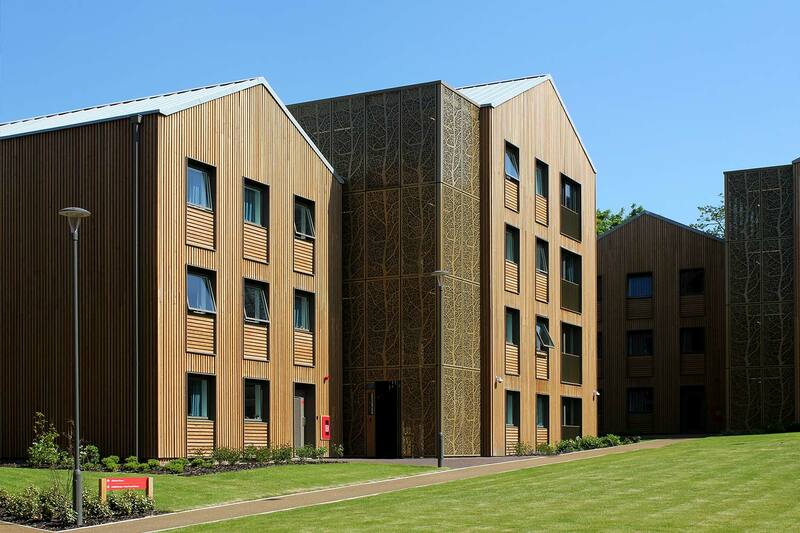 Canadian Western Red Cedar has been suppled in vast volumes for this project in the South East. 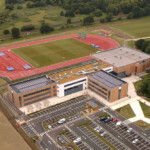 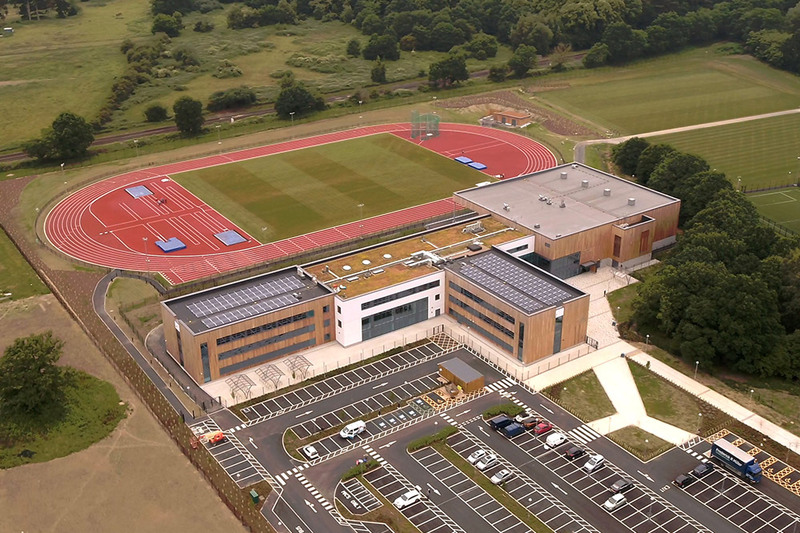 A new build school, combined with extensive sporting facilities, Noviun Architects built the project in a full BIM 3D environment, utilising Revit as a software platform to deliver the scheme. 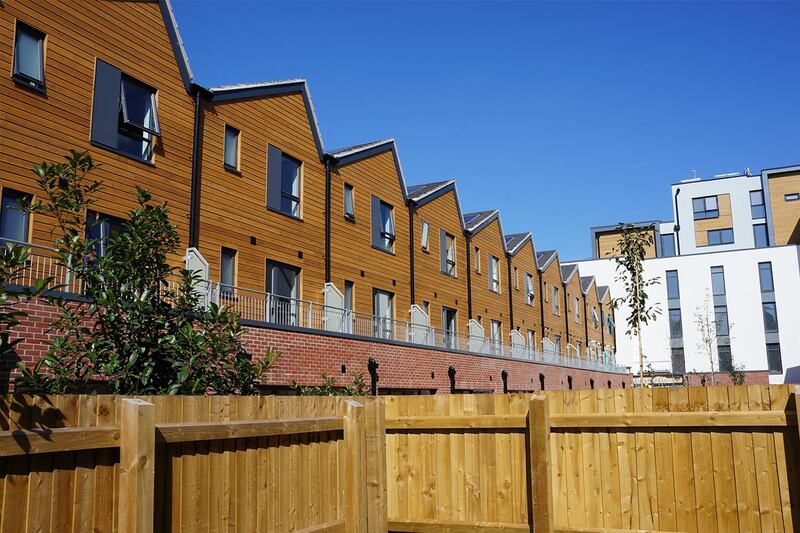 Untreated Canadian Western Red Cedar cladding from NORclad will weather off to a silver grey appearance over time, and settle into the surrounding area. 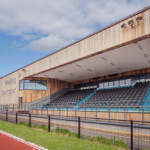 Canadian Western Red Cedar is a favourite to specify with architects and clients, the high quality of timber both visually with the minimal knot content, along with the natural durability the species make it a popular choice where and untreated softwood timber cladding is required. 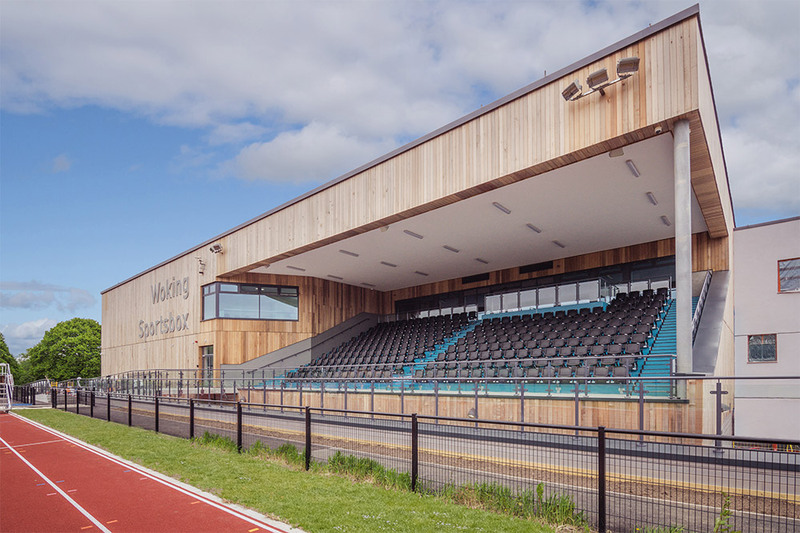 NORclad® are the South West’s premier supplier of Western Red Cedar timber cladding, a specie that weathers down to a beautiful silver / grey colour. 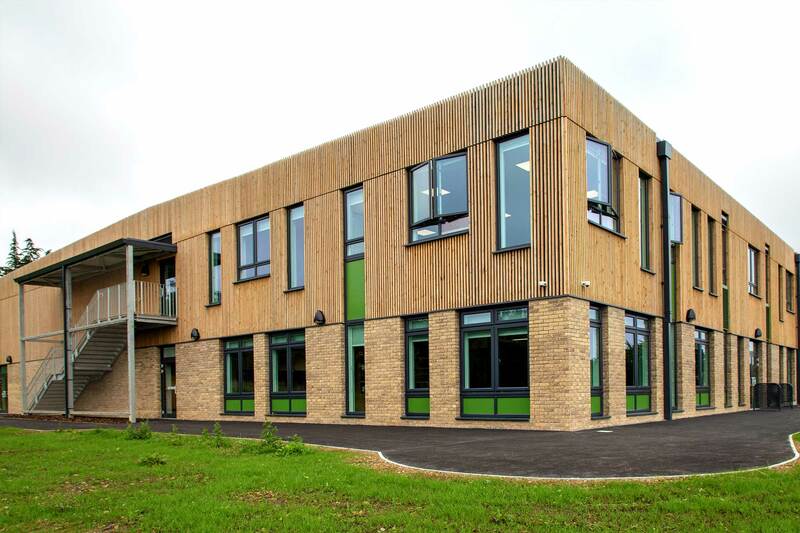 WHAT IS WESTERN RED CEDAR? 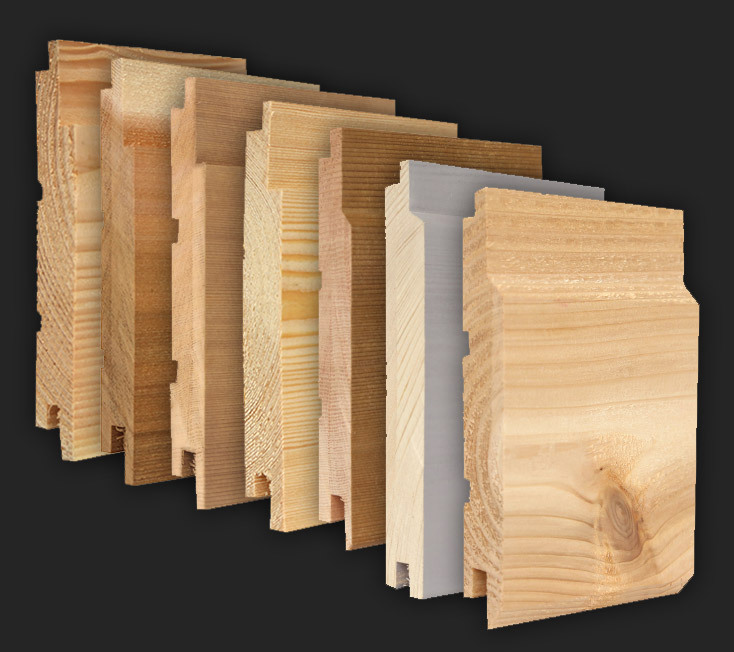 Canadian Western Red Cedar timber is regarded highly for its durability, colouring and appearance, resistance to decay, and weight. 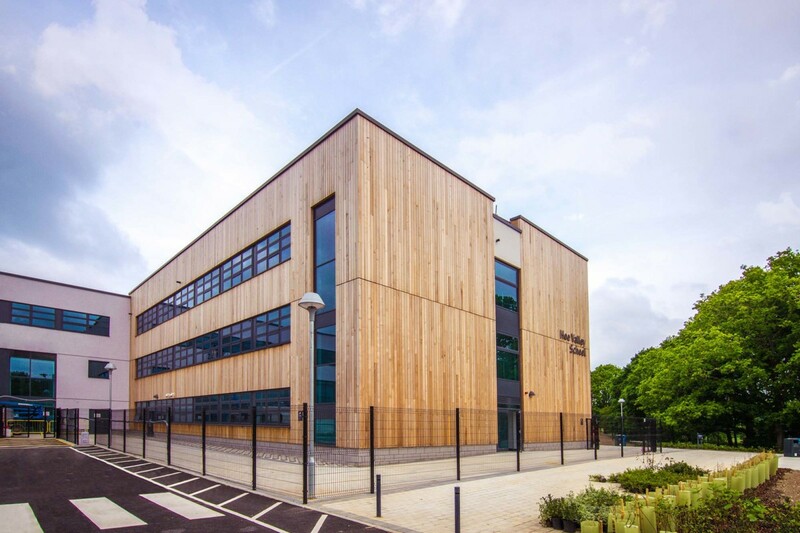 Discover more Western Red Cedar case studies, including a variety of schools, universities, private homes, retail parks and supermakets. 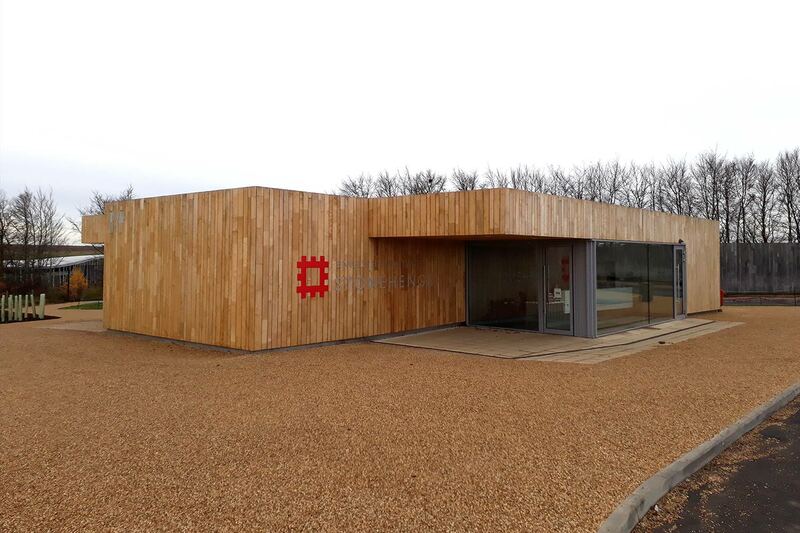 If your next project requires high-quality timber cladding and unrivalled industry expertise, then speak to a member of the NORclad team today. 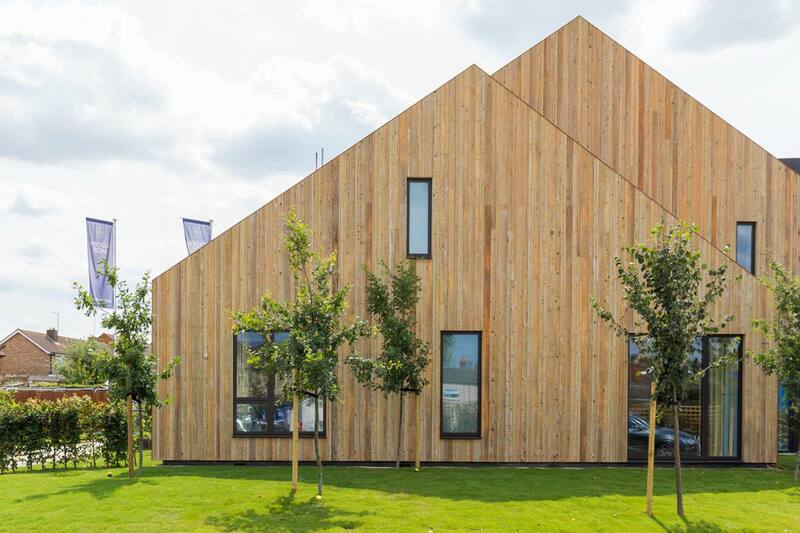 If your next project requires high-quality timber cladding but you couldn't find what you were looking for, then speak to a member of the knowledgeable NORclad team today.